Julie is currently writing a new book for couples and is not traveling for events in 2018. You can join her in Portland, Oregon at her workshops for Parents and Partners. Julie regularly presents through her Meetup Group Bipolar Info Group for Parents and Partners. You can visit her group for more details. If you would like to book Julie for a 2019 presentation, please send an email to Julie Fast Books on her gmail account. Julie’s mania class will talk extensively about the different levels and types of mania. 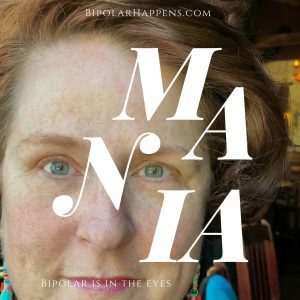 She will teach parents and partners how to look for signs of mania in a loved one and the group will work together on a plan for helping loved ones with mania create a daily management plan. 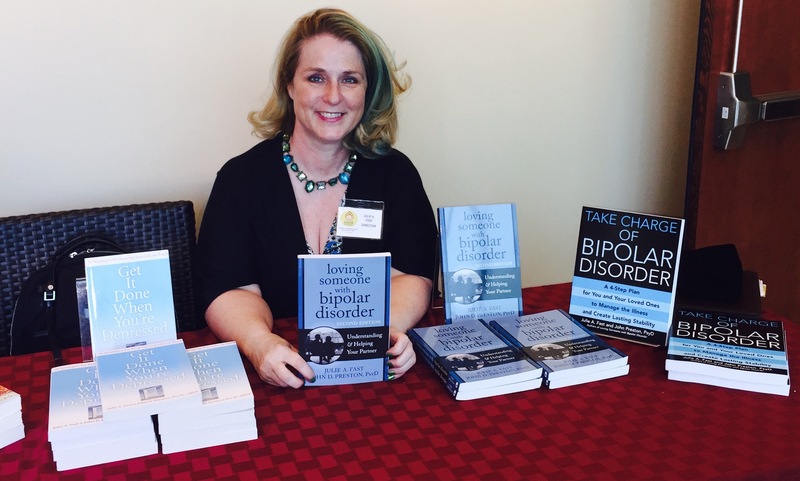 Bipolar and Cannabis: Julie works as a private coach for parents and partners who want to learn more about the interaction between marijuana and bipolar disorder. 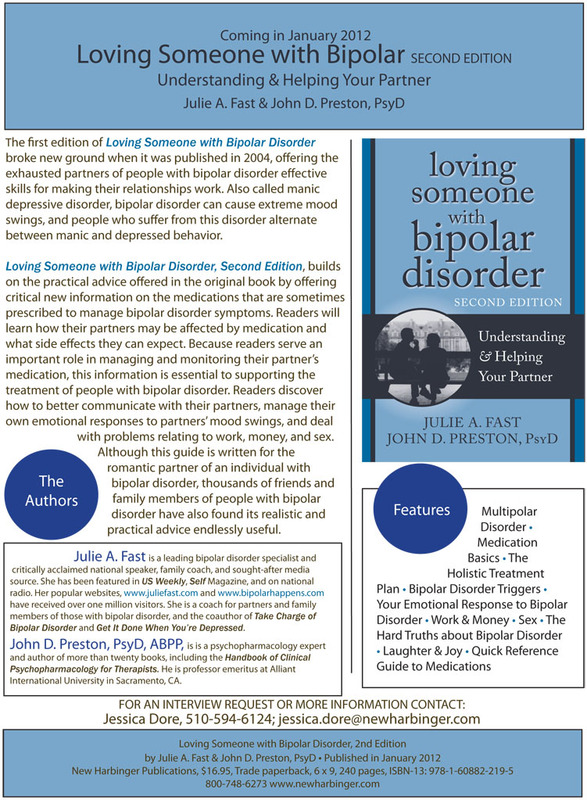 Visit Julie’s parent and partner coaching page for more information. 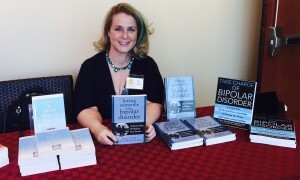 Julie’s Bipolar 101 class takes the audience through the history of bipolar and explains where the illness fits in the wider category of mental health disorders. She explains the typical symptoms and how parents and partners can help a loved one find stability. 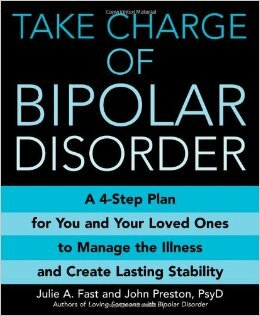 If you are unable to attend this class, Julie’s book Take Charge of Bipolar Disorder covers her overall bipolar management plan.